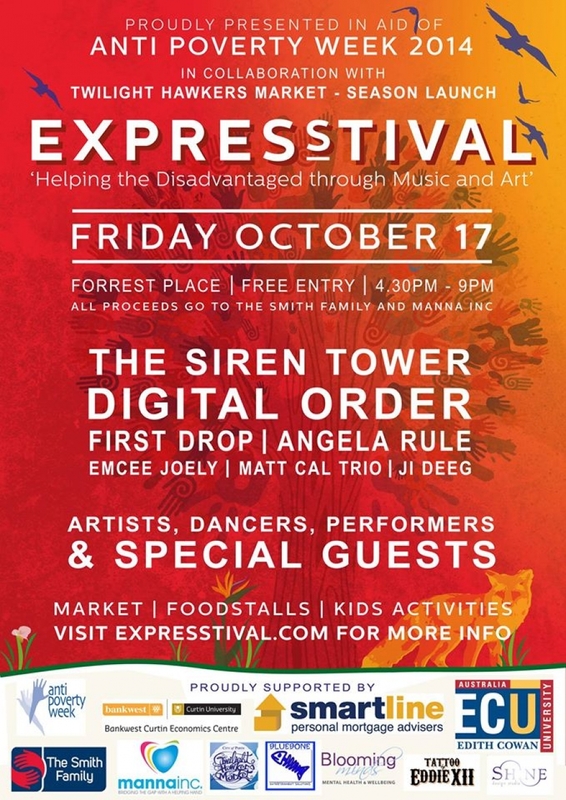 Are you attending Expresstival this Friday in the Perth CBD? 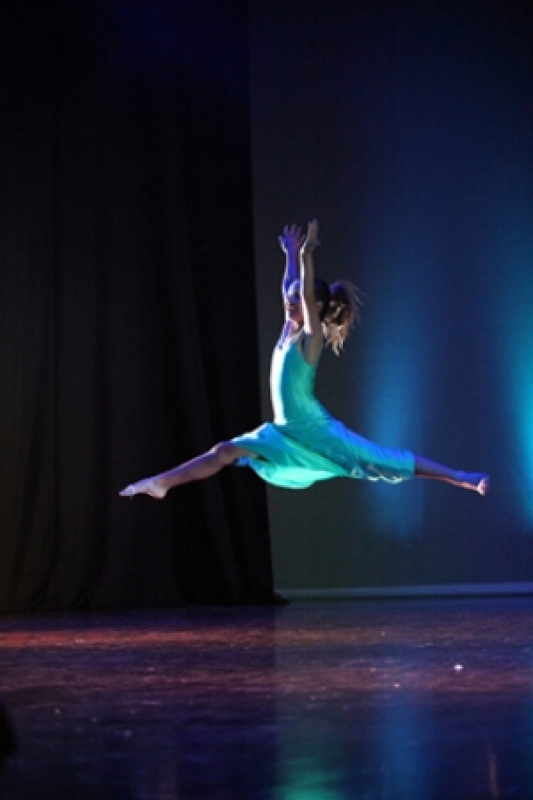 Keep an eye out for WAPS performers inamongst the awesome lineup of local acts. 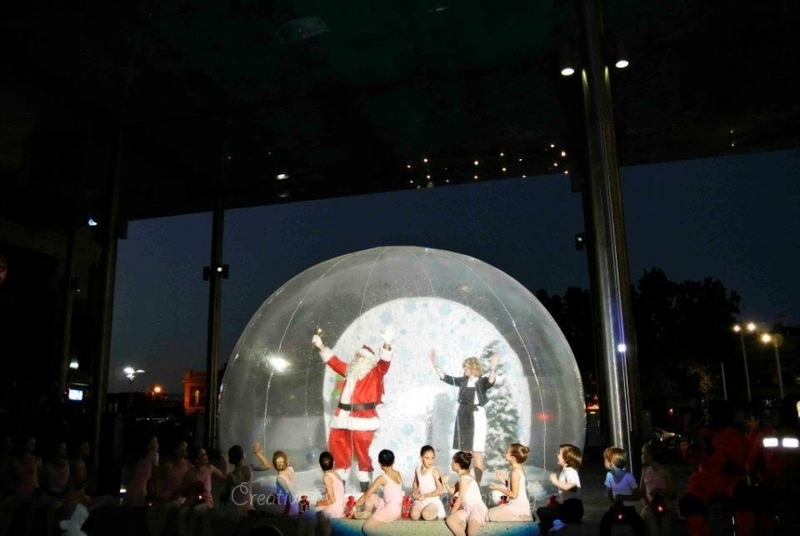 We will have singers, dancers, acrobats and cheerleaders performing outside Myer in Murray Street Mall, and we hope to see you there! 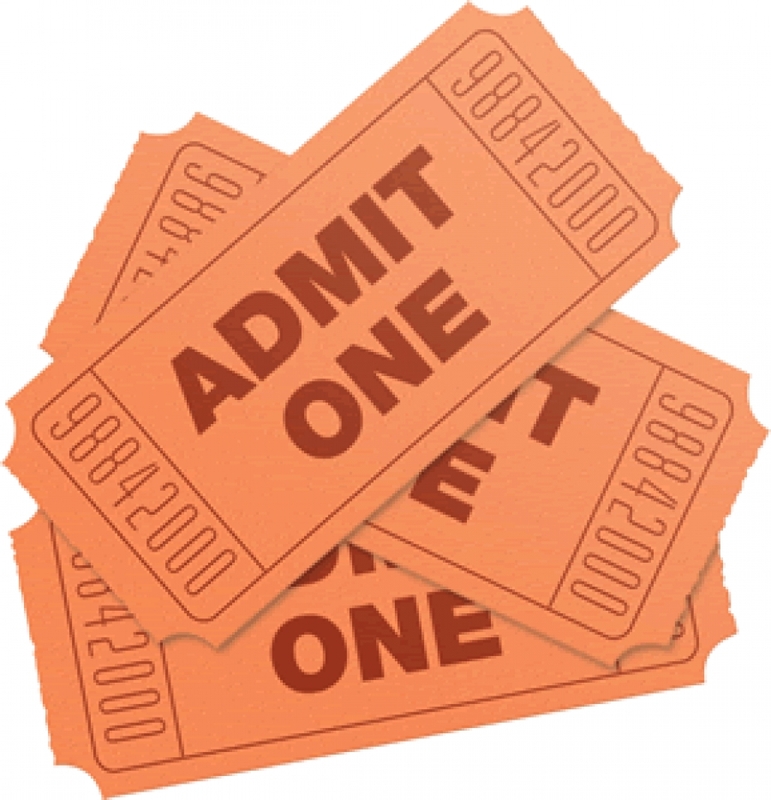 Check out the Facebook event here! 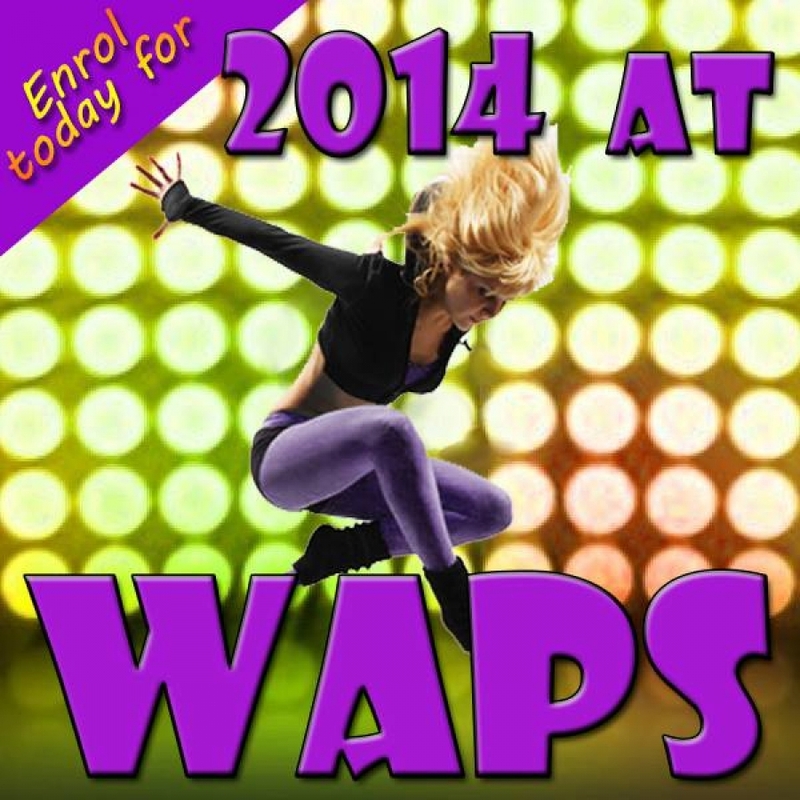 WIN with WAPS on Social Media! 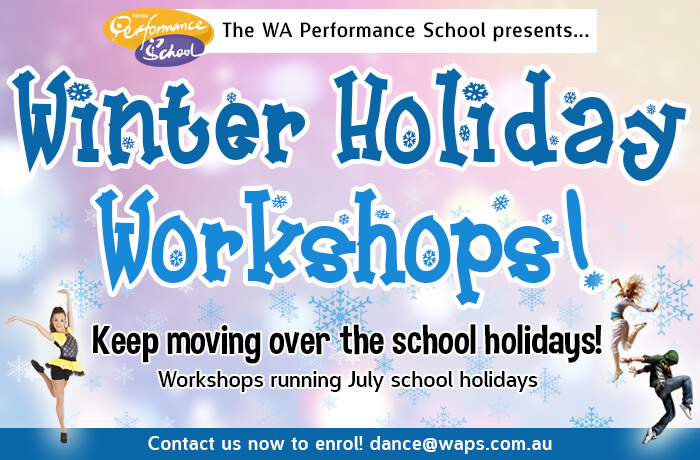 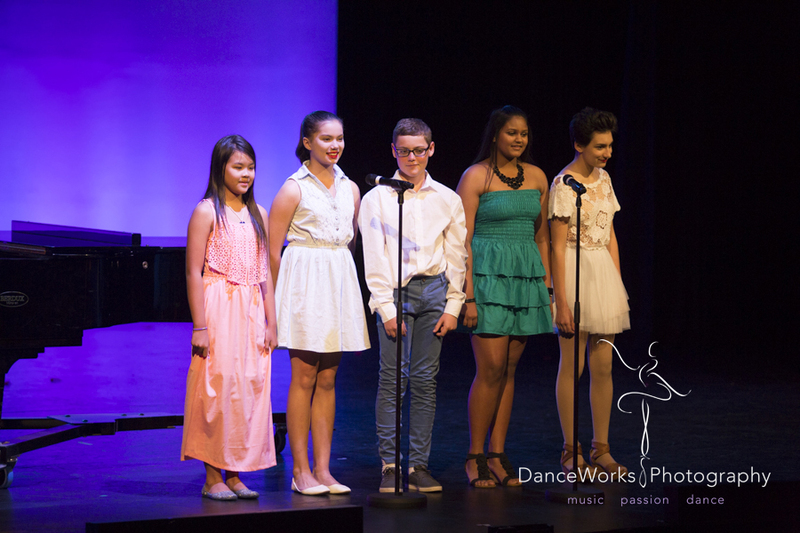 Winter Dance Workshops – July School Holidays!